I'll say it up front: I'm a fan of the Chase Ultimate Rewards travel portal. In fact, in the first two years of using my Chase Sapphire Preferred card, I booked 2 round-trip tickets to Europe through Chase's travel portal using my points. It cost me nothing out of my own pocket. Chase's travel portal is worth checking out. The biggest benefit is that it offers a discount for certain cardholders. In this review, we will go over how the travel portal works. And then we will compare the pricing against other online travel agencies to see if it is really a good deal. 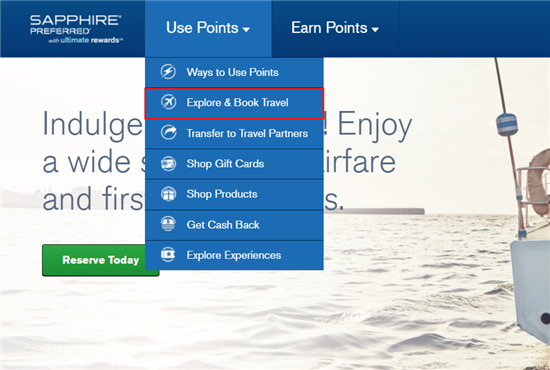 Tip: Ultimate Reward points earned with Chase Sapphire Preferred, Chase Reserve, and Chase Ink Business Preferred can be transferred to a number of airline and hotel partners. This can potentially make each point worth a lot more than just booking through the travel portal. Chase Freedom, Chase Freedom Unlimited, and Chase Ink Business Cash: Your points are worth 1 cent each. This means a $500 flight would cost 50,000 points. Chase Sapphire Preferred and Chase Ink Business Preferred: Your points are worth 25% more (1.25 cents each) when you redeem points toward travel through Chase Ultimate Rewards. This means a $500 flight would cost 40,000 points. Chase Sapphire Reserve: Your points are worth 50% more (1.5 cents each) when you redeem points toward travel through Chase Ultimate Rewards. This means a $500 flight would cost 33,334 points. Tip: For the non-premium cards, this would be essentially like getting cash back at 1 point = 1 cent. However, if you have one of the other cards as well, you can combine your points with those from the other card. This would allow you to use your points for greater value. Note: The points and redemption values are based on July 2017 data. Screenshots and examples are for illustrative purposes only. Redemption options and values can change at any time. Notice how on the dashboard, it says what your points are worth. In my case, it tells me that my 32,849 points are worth $410.61 with the 25% bonus when you redeem for travel. Travel Notification: Before you go abroad, don't forget to notify Chase of your travel plans. 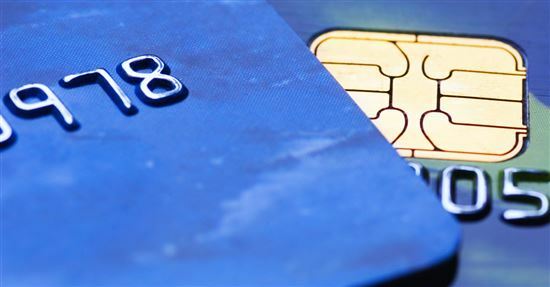 This will ensure that you can use your card abroad with no problems. You can either call the number at the back of your card, or log in to your account and set up an online travel notification on their website. Step 2: Go up to the top to "Use Points"
Hover over the pull-down menu and you'll see all the options for using points. Select "Explore and Book Travel." Use it like any other flight search engine. In this example, we are searching for a round-trip flight from Los Angeles to Orlando for 9/14/17 - 9/20/17. You will see a list of all options, starting with the cheapest. The cheapest flight would cost $212.40. 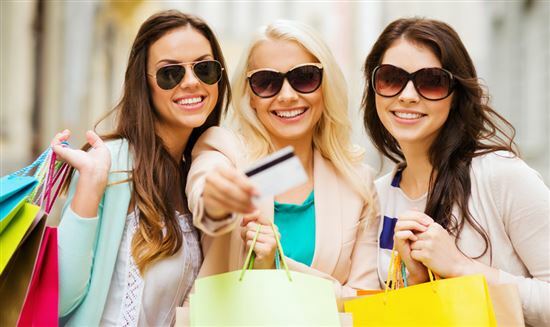 With the discount by using Chase Sapphire Preferred, it will cost just 16,992 points. Plus, since it's converting a cash price into points, there are no award fees. When redeeming with airline frequent flyer miles, there may be other taxes and fees. It may warn you that refunds and ticket changes are not allowed. 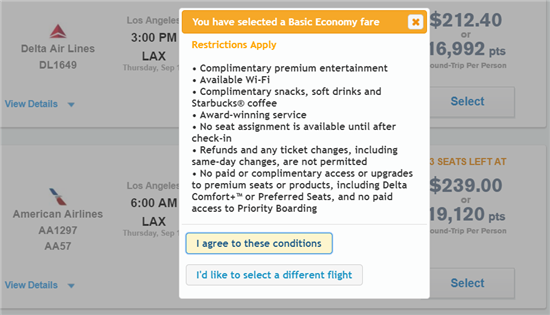 And that you may not do a paid upgrade to a premium seat. This is dependent on the airline's own restrictions. Generally Economy class fares are non-refundable. So make sure your travel plans are set before you book. Let's say you want to save some points. You also have the option to pay in both points and cash. You can adjust the slider until you're happy with the cost. So if I only wanted to use around 10,000 points, I can choose to pay the remaining ($86.85) in cash. 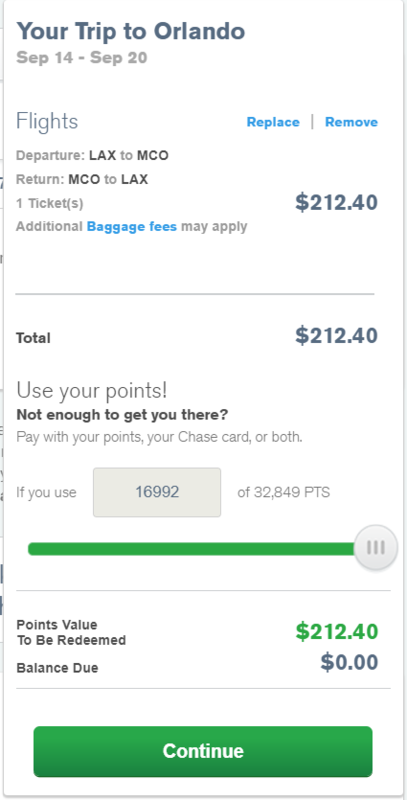 If you don't have enough points for a flight, you can pay in both points and cash as well. Is the Ultimate Rewards Travel Portal Worth It? Now, let's take a look at whether you really are getting good deals on the Chase travel portal. 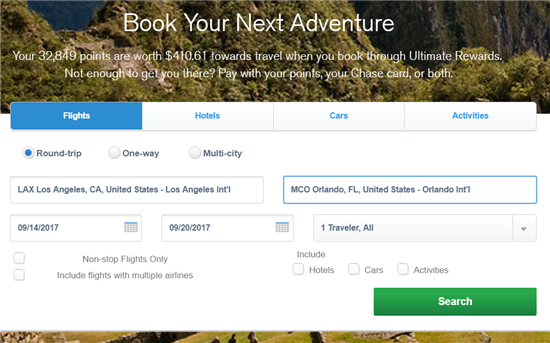 For this, we'll compare the prices on Chase with other travel websites. 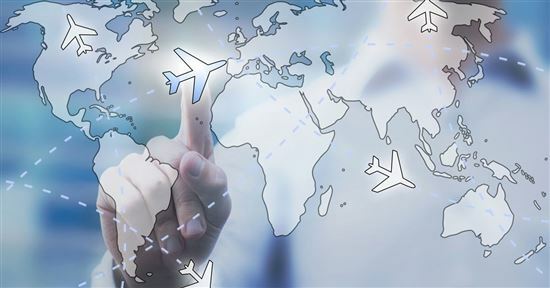 In general, Chase's travel portal offers very competitive pricing for flights. And if you have one of the premium cards that gives you a discount, it makes using points on Chase much more worthwhile. Watch out: If you're in another country and want to use Chase UR to book some intra-country flights, note that a lot of the budget airlines are not on there. Airlines such as easyJet, Ryanair, Air Asia, Wizz Air cannot be booked on Chase UR. In general, Chase UR does not return the best prices on hotels. Many other online travel agencies can get a better rate. Or even the hotel website itself often offers advanced booking rates that are cheaper. Car rentals aren't always the cheapest either, but the price is competitive. In general, we like Kayak the best when it comes to car rentals. Conclusion: Airfare is your best bet when booking on Chase. The rates are on par with other online travel agencies. When you include a discount for booking with points, you're looking at a pretty decent value. 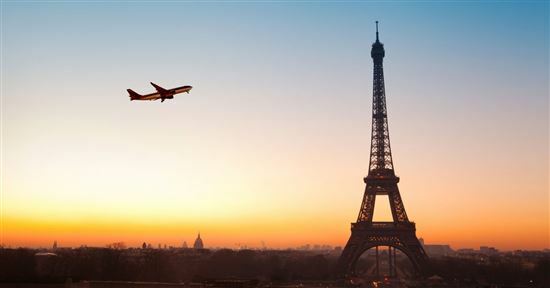 Travel Insurance: Did you know, premium Chase credit cards offer great travel benefits. For instance, Chase Sapphire Preferred offers primary car rental insurance, trip cancellation/interruption insurance, trip delay reimbursement, lost baggage reimbursement, and baggage delay reimbursement. Did you know: Chase Sapphire Reserve Rewards are worth 50% more when you redeem points for travel on the Chase Travel Portal? That means a $900 flight would only cost 60,000 points through the Chase Travel Portal. Tip: Usually, places without tables for customers to eat at won't be considered dining. For example, bakeries where you just buy bread to-go may not be counted as dining. Did you know: The Chase Freedom Rewards Calendar has new categories and merchants announced before the start of each quarter? If I used points to book a trip and later canceled it, can I get my points back? Chase's travel portal acts like a travel agency, so it's not Chase's say. It depends on the airline's terms and conditions. Unfortunately, most Economy class fares are non-refundable. So if you have booked a flight with your points and then cannot take the trip for whatever reason, you will NOT be able to get your points back. If you need to make an itinerary change, some airlines may allow you to change it with a fee. If you have booked a refundable fare (which is more expensive), you can call a Chase Travel Specialist at 1-866-951-6592. You will be issued a credit for the cancellation. I don't have all the points I need for a trip. Can I still book? Yes. You can book a portion of the flight with points and the rest with cash. You can choose to do this even if you do have all the points. When booking with points on UR, will I still get loyalty points? For flights: Yes, you will earn miles as well as any elite status perks. For hotels: Unfortunately, you will not earn loyalty points with the hotel program. But booking hotels through Chase is not often the best deal anyway. If you really want to book a hotel with your points, we suggest you transfer the points to Hyatt, as the value is often over 2 cents a point. Can I book for another person, even if I will not be traveling with them? Yes. The booking can be for anyone. Just make sure you enter the correct contact information for the other person. And note that the ticket is not transferrable. Unfortunately, you can't on Chase if you're booking round-trip (depart on one airline and return on another). But you can book separate one-way flights and then choose different airlines. You may be able to save more this way. Is it better to use my points to book travel through Chase or to transfer them to an airline? This depends. Generally, if the price of the ticket is lower, then booking through Chase (especially if you have a discount with the Sapphire Preferred, Ink Business Preferred, or Sapphire Reserve) will be the better value. If the fare is high, then check whether it makes more sense to transfer to a Chase Ultimate Rewards partner. Let's say you're going from Los Angeles to Hawaii and the fare is $600. Then it's better to transfer to British Airways, where you can book a partner flight for just 25,000 miles. 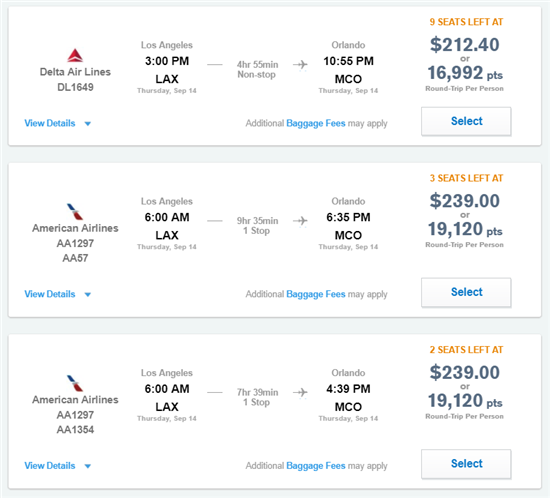 Like our example earlier, where the domestic fare is around $200, using points through Chase is the better deal, as other flyer programs would cost 25,000 miles for a round-trip domestic flight. Can I use Chase UR points to book travel on another travel site, such as Kayak? No. The UR points can only be used in Chase's travel portal. If you really see a particularly cheap fare on another online travel agency and want to book it, you can offset that cost later with cash back (either as statement credit or direct deposit to your bank account). 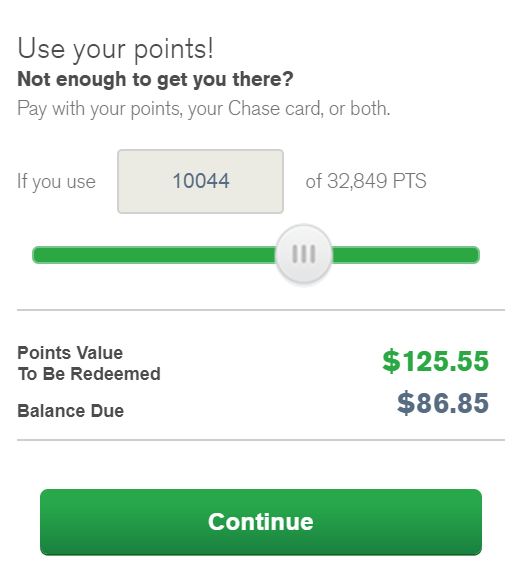 Do my Chase points expire? There are no Ultimate Rewards promo codes necessary. 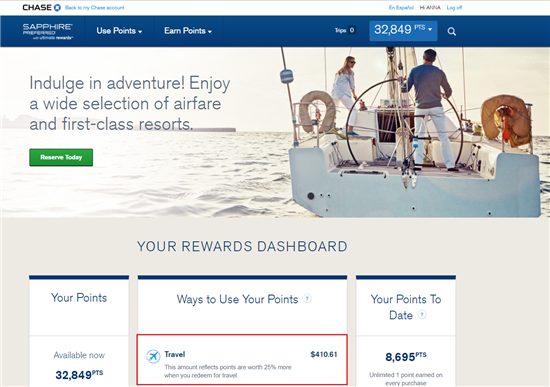 You can score great deals on Chase Ultimate Rewards travel portal without using a travel promo code. How can I earn Ultimate Rewards points? In addition to the Chase credit card bonuses for new customers, there are other smart ways you can earn extra points. Use Chase Refer a Friend program to earn extra points when you refer a friend. 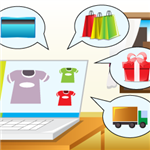 Use Chase Shopping Portal to shop online retailers. Select online retailers offer up to 20x points on purchases. Be sure to check back periodically as retailers and offers tend to change seasonally. Chase offers one of the best travel programs out there. The Ultimate Rewards travel portal offers competitive pricing on airfare. And it's even better in that some of the cards give you an automatic discount. It's a great option if you don't want to pay out-of-pocket for a flight. It's also good if you just want something simple to use. You also don't have to worry about black-out dates or seat restrictions. Overall, this is a useful feature of Chase's travel program.